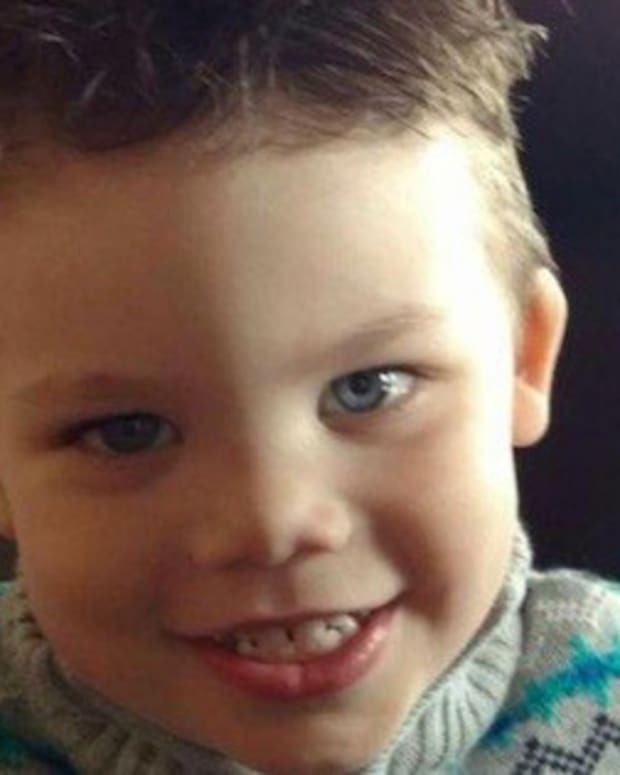 Disney has announced it will honor the 2-year-old boy killed by an alligator in June 2016. 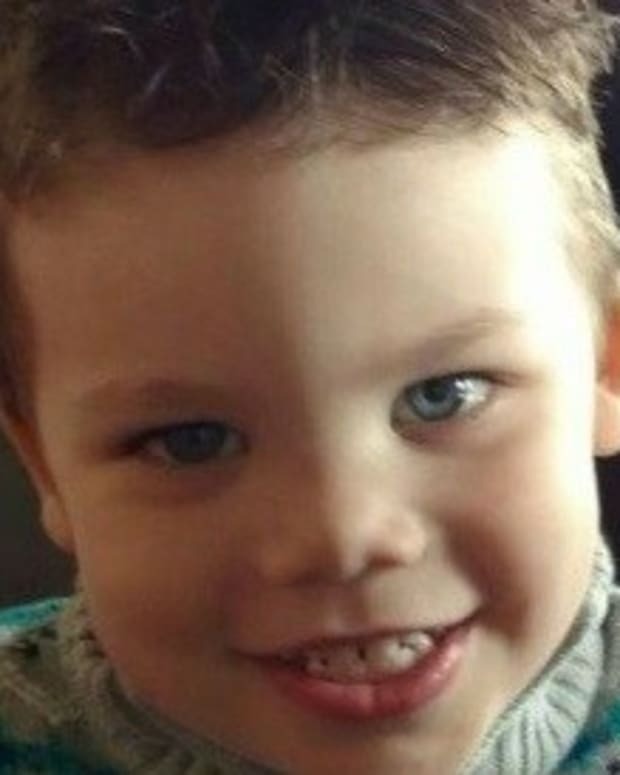 To honor the life of 2-year-old Lane Graves, the company will erect a sculpture in the shape of a lighthouse, a symbol of the Lane Thomas Foundation, which seeks to act as a "beacon of hope" for families in need, Today reports. "The Lane Thomas Foundation was created to give honor and light to Lane&apos;s life. The foundation is dedicated to supporting families of children needing life-saving organ transplants," said Walt Disney World Resort President George Kalogridis, reports WFTV. "To provide continued awareness of the foundation and its mission, we’ve commissioned an original sculpture of the lighthouse the foundation uses as a symbol of love and hope, to be installed on our property this summer," Kalogridis added. The announcement of the monument comes near the one-year anniversary of the gator attack on June 14, 2016 in which Lane lost his life. 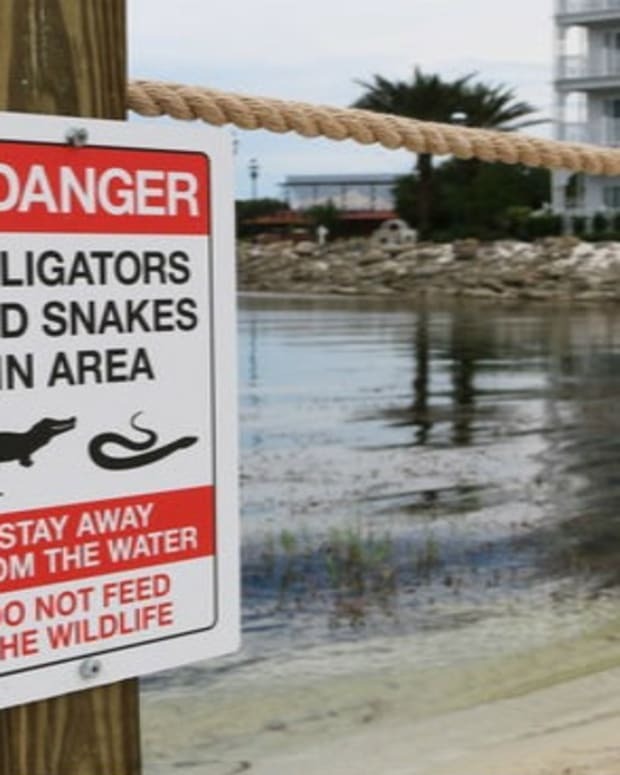 The toddler was playing near the water at Disney&apos;s Grand Floridian Resort and Spa, when an alligator dragged him into the lagoon. 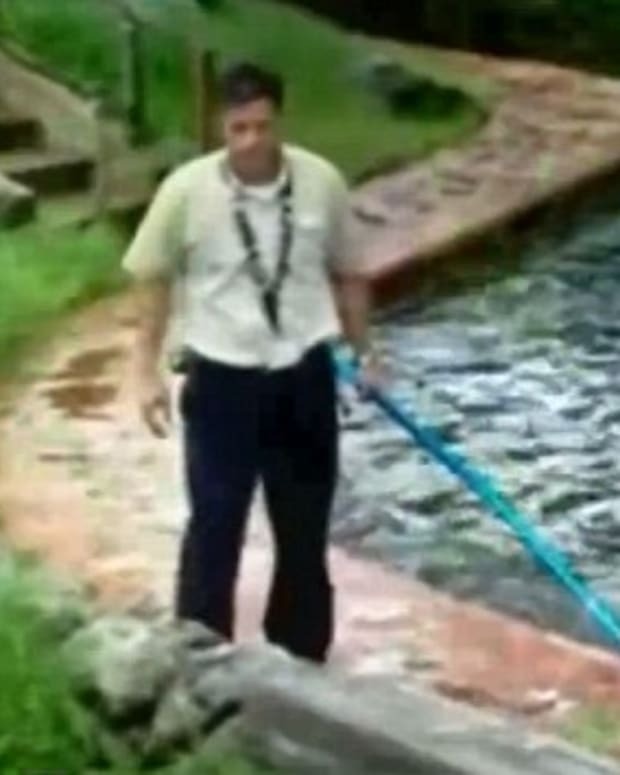 Lane&apos;s father, Matt Graves, attempted to free his son from the alligator, but was unable to. "I saw it come out to get him," said Matt, according to Time. 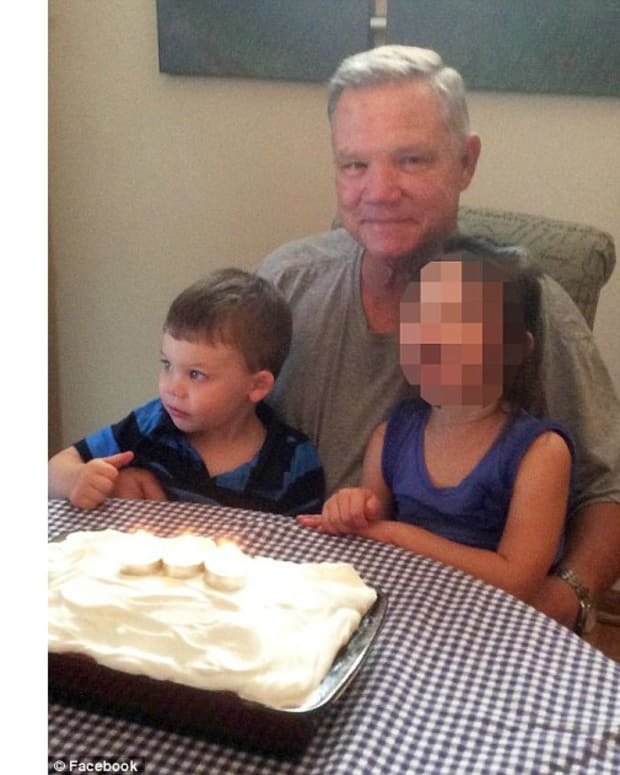 He said that the gator then "just took off" with his son. 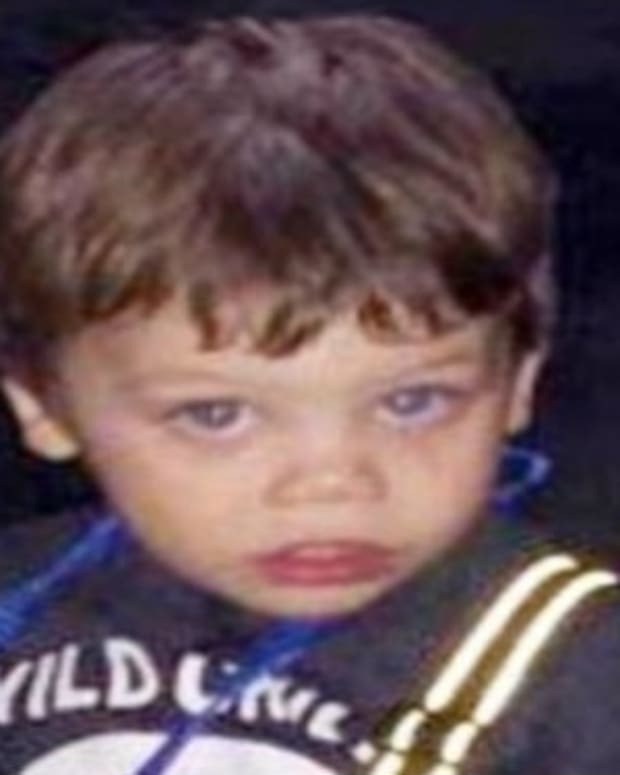 Lane&apos;s body was found a few days later, and his death was ruled an accident, reports the Orlando Sentinel. Matt, along with his wife, Melissa Graves, did not sue Disney, saying they wanted to focus their attention on "the future health of our family." They released a public statement requesting privacy as the anniversary of Lane&apos;s death approached. 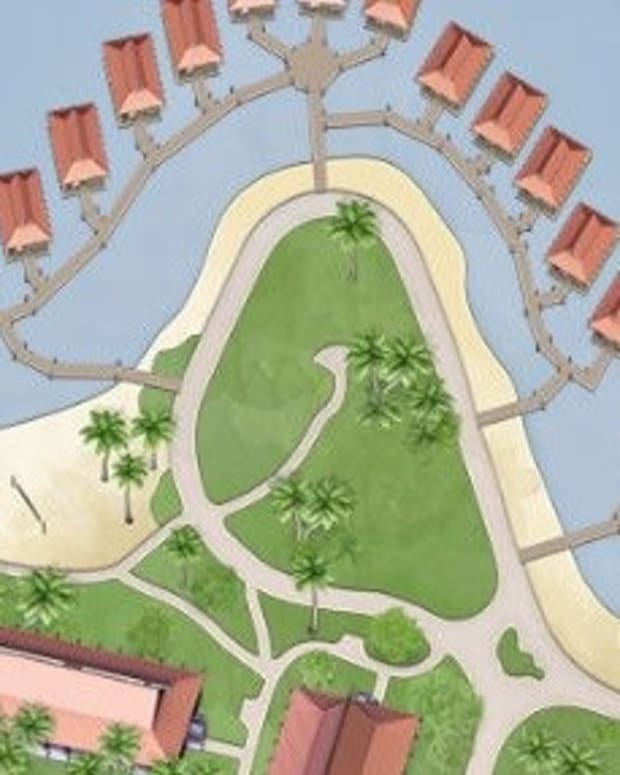 After the boy&apos;s death, Disney has added warning signs about alligators, and built a wall along the edge of the lagoon where the gator attack took place. Six alligators were also captured from the area around the lagoon, and were euthanized. 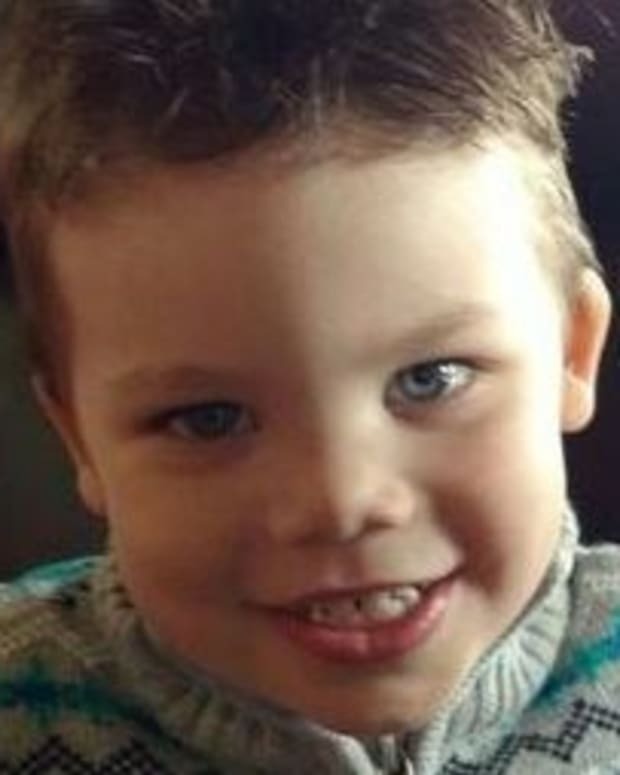 It was not clear whether the alligator that took Lane&apos;s life was among the gators that were killed. "While we cannot say with absolute certainty that the subject animal has been taken, we are confident that the evidence gathered shows it is very likely that one of the two females captured close to the attack location was the offending animal," said a report from officials. Two of the animals&apos; stomachs were empty, which led officials to believe that their "drive for food would be strong."